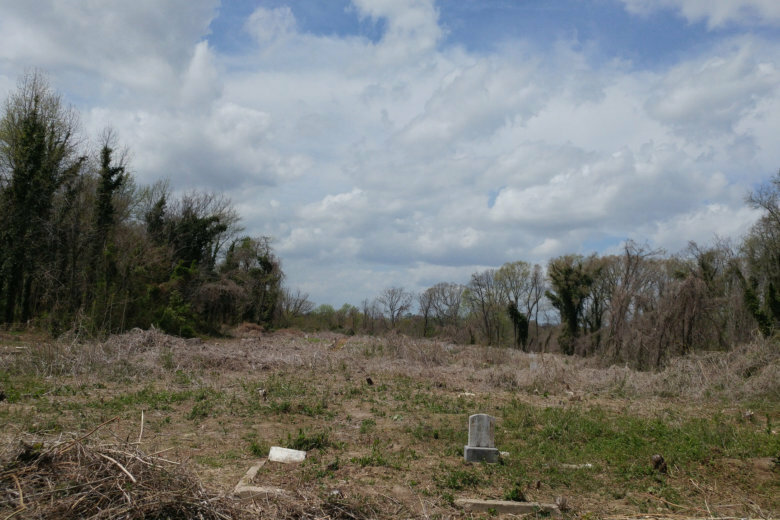 The first of nine public conversations will be held in Richmond Saturday to discuss the restoration of a historic African-American cemetery. RICHMOND, Va. (AP) — The first of nine public conversations will be held in Richmond Saturday to discuss the restoration of a historic African-American cemetery. Evergreen Cemetery was founded in 1891 by leaders of Richmond’s African-American community. It is the final resting place for Maggie L. Walker, John Mitchell Jr., Dr. Sarah Garland Boyd Jones and more than 10,000 other African-Americans. For decades, volunteer groups have sought to clear and maintain portions of the cemetery. It remained in private hands until the Enrichmond Foundation’s purchase of the property in 2017. The public meetings will be held around the city to provide updates on current clean-up efforts and information on how the public can become involved in the restoration process. The first meeting will be held Saturday at the Black History Museum & Cultural Center.